Martian Sands e-book now available! 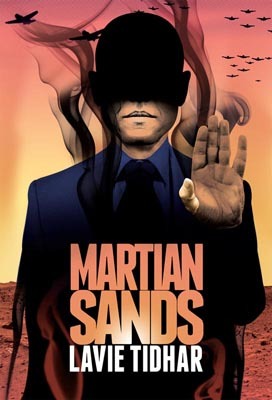 Martian Sands is now available as an e-book! You can purchase it from Amazon or Amazon UK or directly from PS Publishing (in epub or mobi formats). This entry was tagged martian sands. Bookmark the permalink.